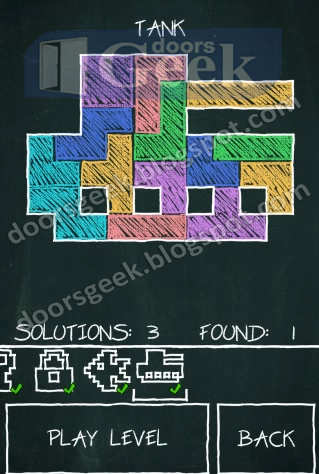 Doodle Fit [Geometry Pack] - Extreme Square Answer, Cheats, Solution for Android, iPhone, iPad, iPod. 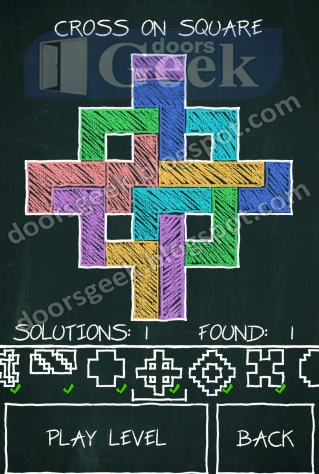 Doodle Fit [Geometry Pack] - Different Cross Answer, Cheats, Solution for Android, iPhone, iPad, iPod. 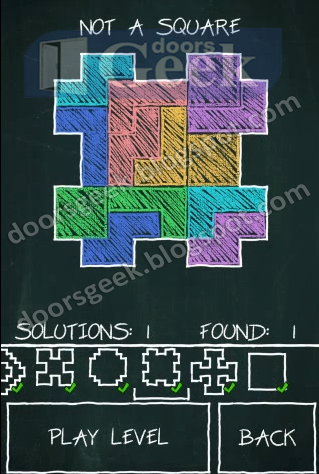 Doodle Fit [Geometry Pack] - Not a square Answer, Cheats, Solution for Android, iPhone, iPad, iPod. 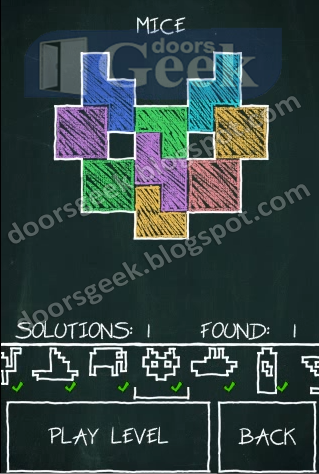 Doodle Fit [Geometry Pack] - Circle of Life Answer, Cheats, Solution for Android, iPhone, iPad, iPod. 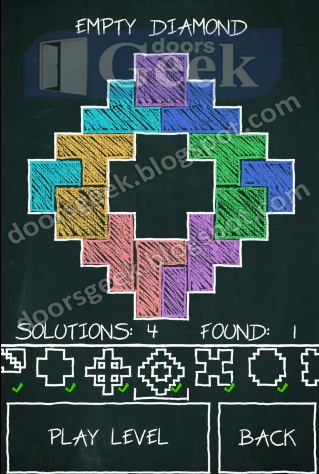 Doodle Fit [Geometry Pack] - X-Like Answer, Cheats, Solution for Android, iPhone, iPad, iPod. 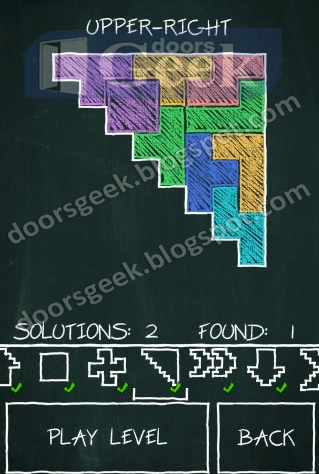 Doodle Fit [Geometry Pack] - Empty Diamond Answer, Cheats, Solution for Android, iPhone, iPad, iPod. 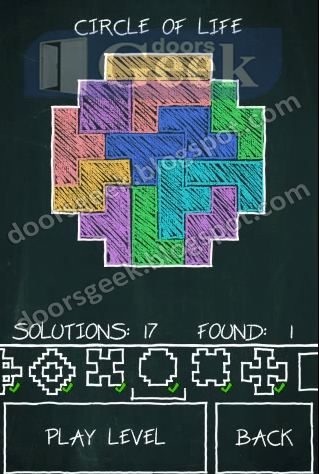 Doodle Fit [Geometry Pack] - Cross on Square Answer, Cheats, Solution for Android, iPhone, iPad, iPod. 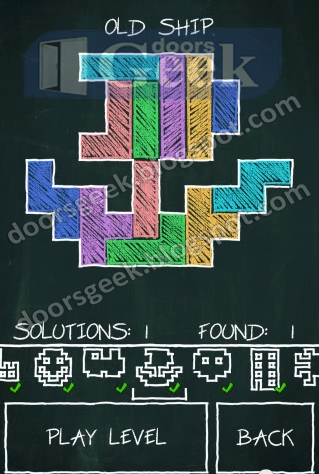 Doodle Fit [Geometry Pack] - Larger Cross Answer, Cheats, Solution for Android, iPhone, iPad, iPod. 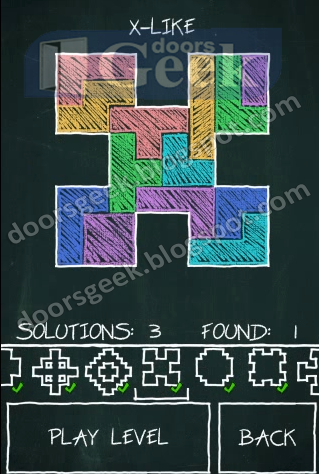 Doodle Fit [Geometry Pack] - Crossed Rectangle Answer, Cheats, Solution for Android, iPhone, iPad, iPod. 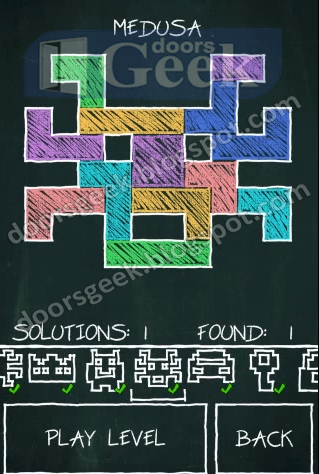 Doodle Fit [Geometry Pack] - Not too Solid Answer, Cheats, Solution for Android, iPhone, iPad, iPod. 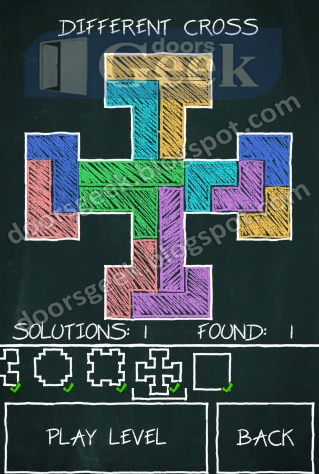 Doodle Fit [Geometry Pack] - Diagonal Answer, Cheats, Solution for Android, iPhone, iPad, iPod. 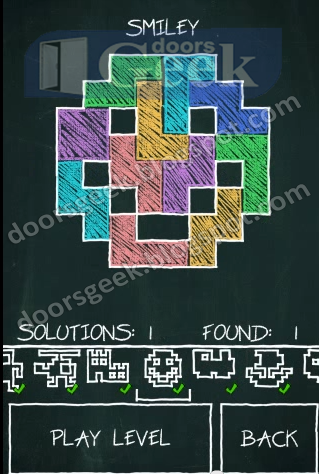 Doodle Fit [Geometry Pack] - The Moon Answer, Cheats, Solution for Android, iPhone, iPad, iPod. 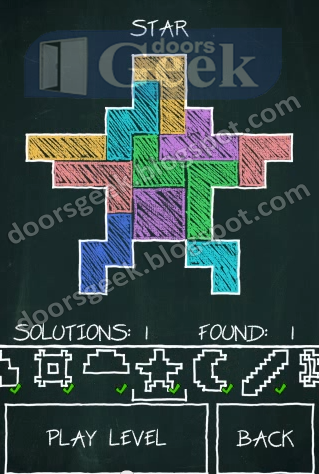 Doodle Fit [Geometry Pack] - Star Answer, Cheats, Solution for Android, iPhone, iPad, iPod. 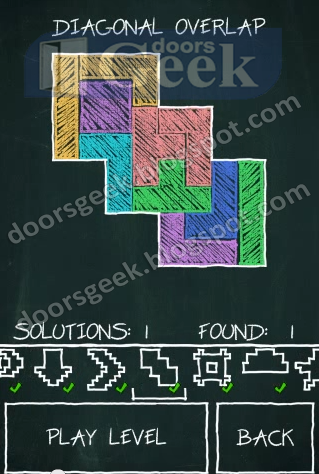 Doodle Fit [Geometry Pack] - Half-Circle Answer, Cheats, Solution for Android, iPhone, iPad, iPod. 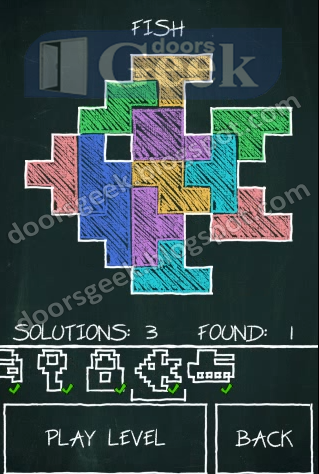 Doodle Fit [Geometry Pack] - Diagonal Overlap Answer, Cheats, Solution for Android, iPhone, iPad, iPod. 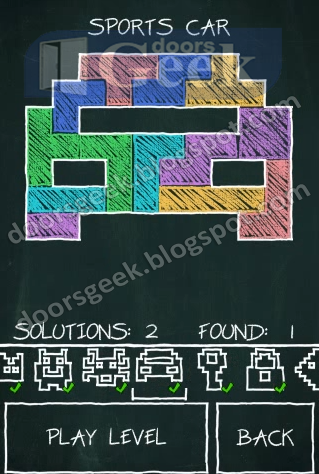 Doodle Fit [Geometry Pack] - Larger Answer, Cheats, Solution for Android, iPhone, iPad, iPod. 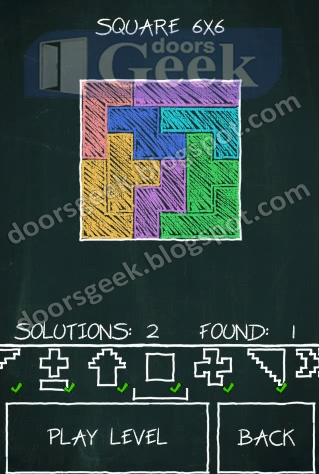 Doodle Fit [Geometry Pack] - Going Down Answer, Cheats, Solution for Android, iPhone, iPad, iPod. 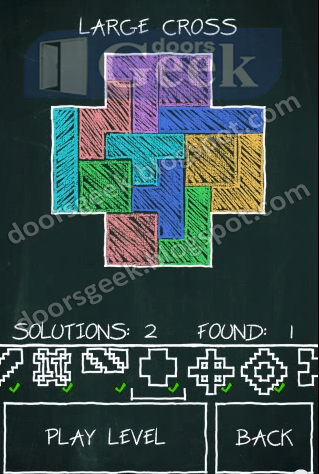 Doodle Fit [Geometry Pack] - Double Answer, Cheats, Solution for Android, iPhone, iPad, iPod. 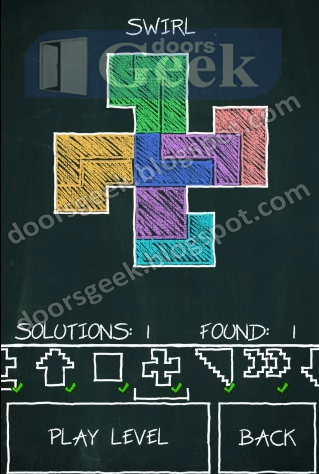 Doodle Fit [Geometry Pack] - Upper-Right Answer, Cheats, Solution for Android, iPhone, iPad, iPod. 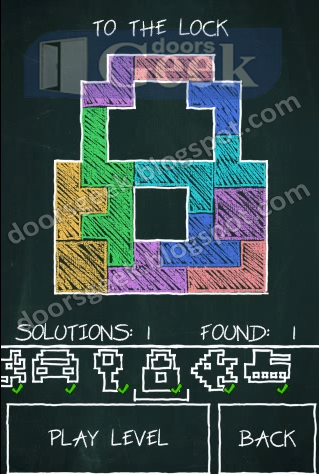 Doodle Fit [Geometry Pack] - Swirl Answer, Cheats, Solution for Android, iPhone, iPad, iPod. 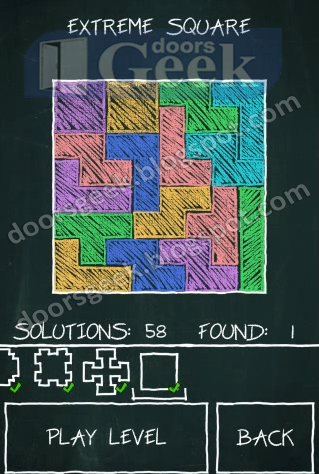 Doodle Fit [Geometry Pack] - Square 6x6 Answer, Cheats, Solution for Android, iPhone, iPad, iPod. 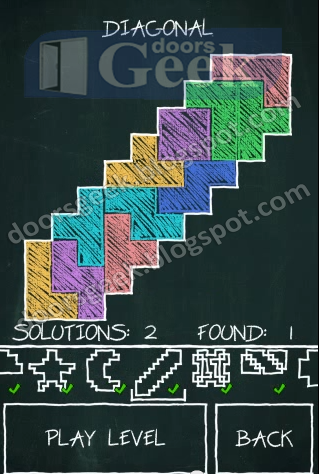 Doodle Fit [Geometry Pack] - Going Up Answer, Cheats, Solution for Android, iPhone, iPad, iPod. 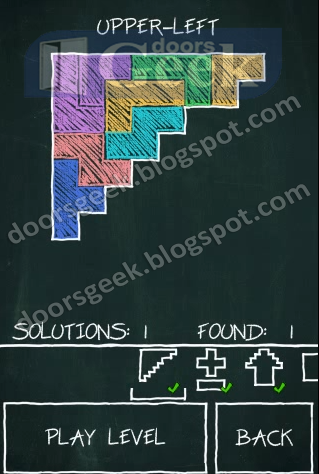 Doodle Fit [Geometry Pack] - Plus / Minus Answer, Cheats, Solution for Android, iPhone, iPad, iPod. 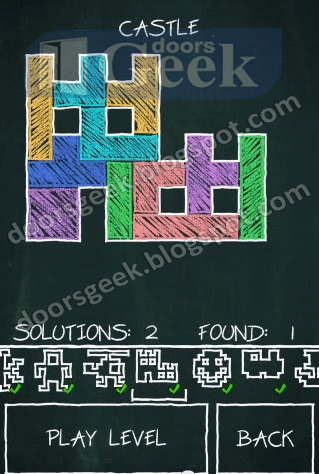 Doodle Fit [Geometry Pack] - Upper-Left Answer, Cheats, Solution for Android, iPhone, iPad, iPod. 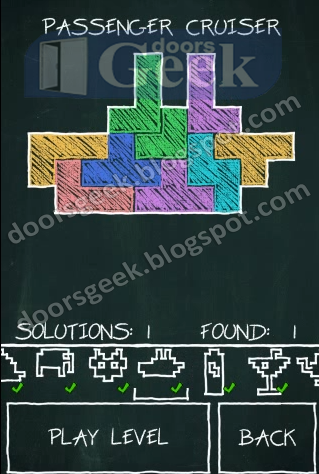 Doodle Fit [Mixin' Things] - Tank Answer, Cheats, Solution for Android, iPhone, iPad, iPod. Doodle Fit [Mixin' Things] - Fish Answer, Cheats, Solution for Android, iPhone, iPad, iPod. 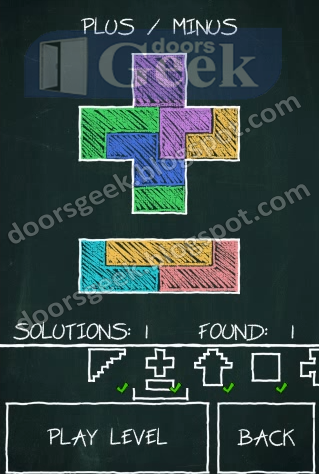 Doodle Fit [Mixin' Things] - To the Lock Answer, Cheats, Solution for Android, iPhone, iPad, iPod. 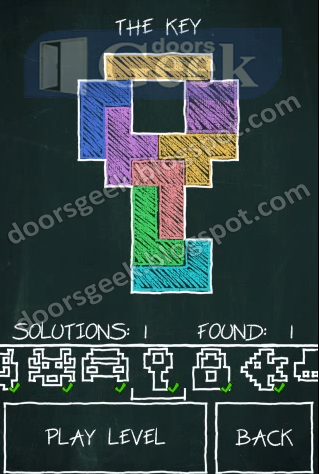 Doodle Fit [Mixin' Things] - The Key Answer, Cheats, Solution for Android, iPhone, iPad, iPod. 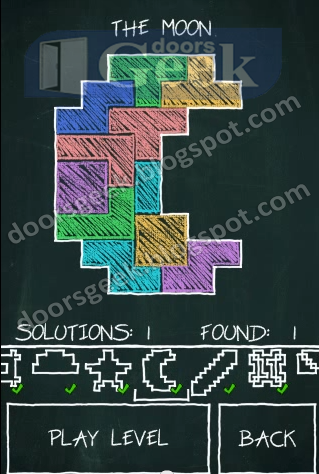 Doodle Fit [Mixin' Things] - Sports Car Answer, Cheats, Solution for Android, iPhone, iPad, iPod. 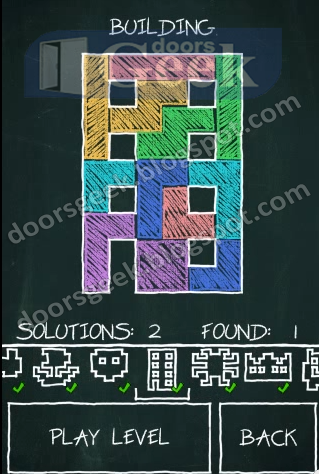 Doodle Fit [Mixin' Things] - Medusa Answer, Cheats, Solution for Android, iPhone, iPad, iPod. 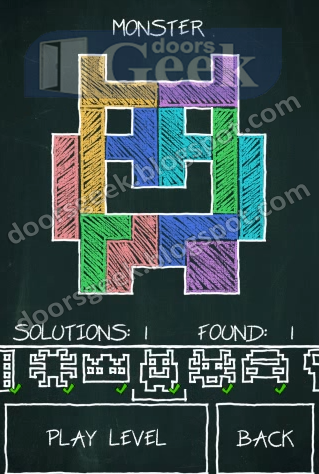 Doodle Fit [Mixin' Things] - Monster Answer, Cheats, Solution for Android, iPhone, iPad, iPod. 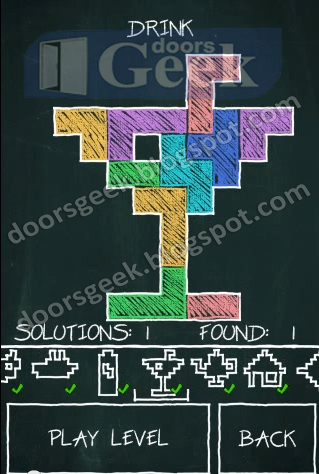 Doodle Fit [Mixin' Things] - Crown Answer, Cheats, Solution for Android, iPhone, iPad, iPod. 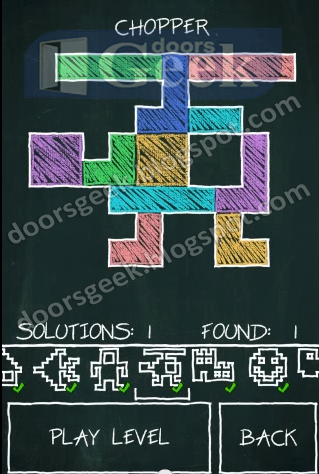 Doodle Fit [Mixin' Things] - Spider Answer, Cheats, Solution for Android, iPhone, iPad, iPod. 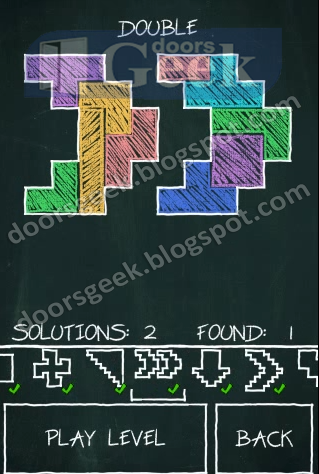 Doodle Fit [Mixin' Things] - Building Answer, Cheats, Solution for Android, iPhone, iPad, iPod. 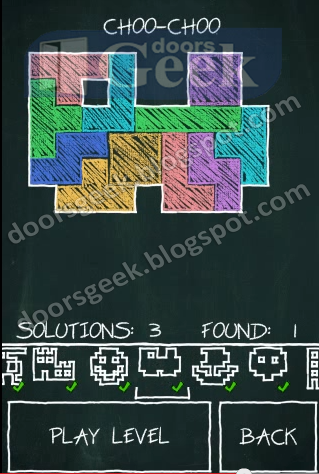 Doodle Fit [Mixin' Things] - Owl Answer, Cheats, Solution for Android, iPhone, iPad, iPod. 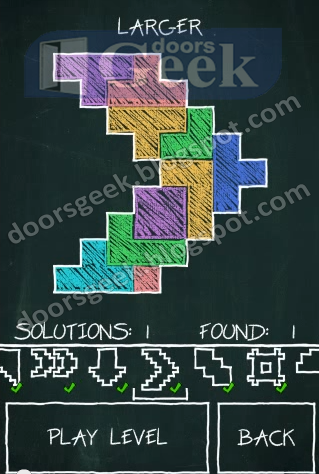 Doodle Fit [Mixin' Things] - Old Ship Answer, Cheats, Solution for Android, iPhone, iPad, iPod. 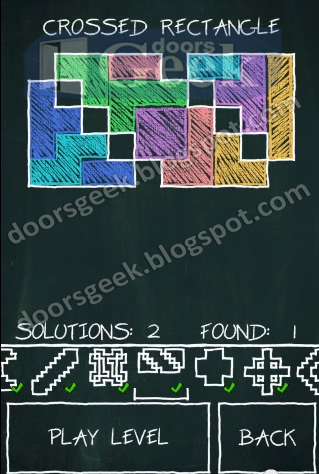 Doodle Fit [Mixin' Things] - Choo-Choo Answer, Cheats, Solution for Android, iPhone, iPad, iPod. 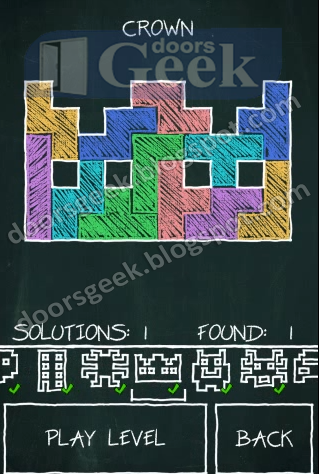 Doodle Fit [Mixin' Things] - Castle Answer, Cheats, Solution for Android, iPhone, iPad, iPod. Doodle Fit [Mixin' Things] - Smiley Answer, Cheats, Solution for Android, iPhone, iPad, iPod. 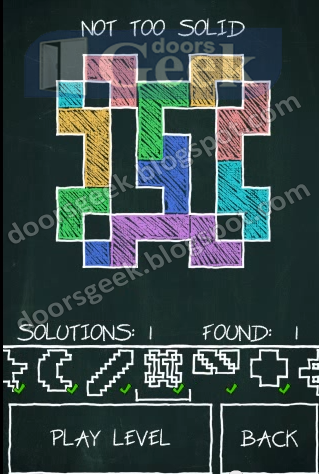 Doodle Fit [Mixin' Things] - Chopper Answer, Cheats, Solution for Android, iPhone, iPad, iPod. 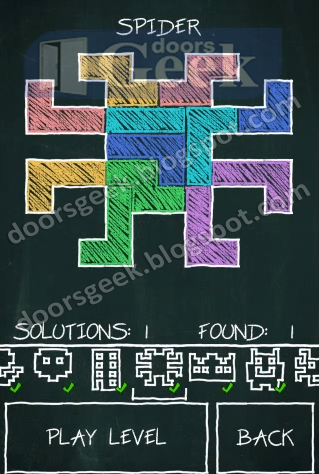 Doodle Fit [Mixin' Things] - Eskimo Robot Answer, Cheats, Solution for Android, iPhone, iPad, iPod. 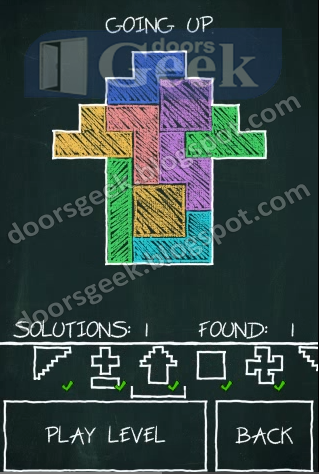 Doodle Fit [Mixin' Things] - Plane Answer, Cheats, Solution for Android, iPhone, iPad, iPod. 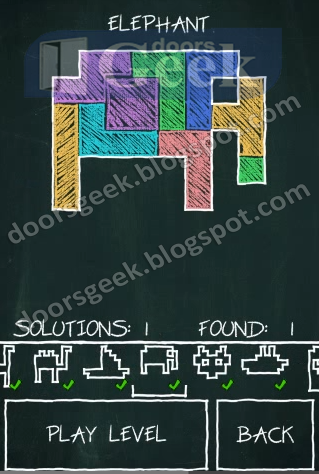 Doodle Fit [Mixin' Things] - House (Not the Doctor) Answer, Cheats, Solution for Android, iPhone, iPad, iPod. 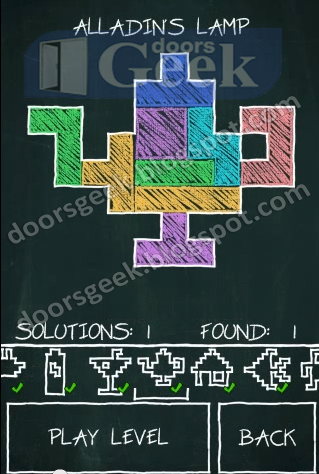 Doodle Fit [Mixin' Things] - Alladins Lamp Answer, Cheats, Solution for Android, iPhone, iPad, iPod. Doodle Fit [Mixin' Things] - Drink Answer, Cheats, Solution for Android, iPhone, iPad, iPod. 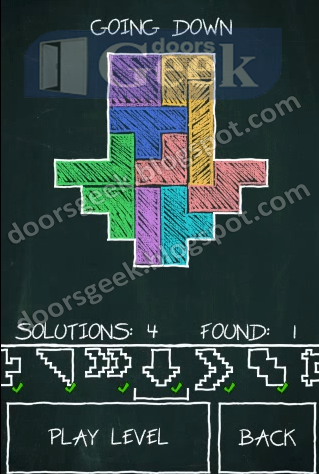 Doodle Fit [Mixin' Things] - Battery Answer, Cheats, Solution for Android, iPhone, iPad, iPod. 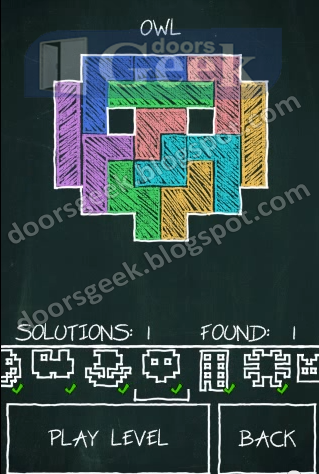 Doodle Fit [Mixin' Things] - Passenger Cruiser Answer, Cheats, Solution for Android, iPhone, iPad, iPod. Doodle Fit [Mixin' Things] - Mice Answer, Cheats, Solution for Android, iPhone, iPad, iPod. 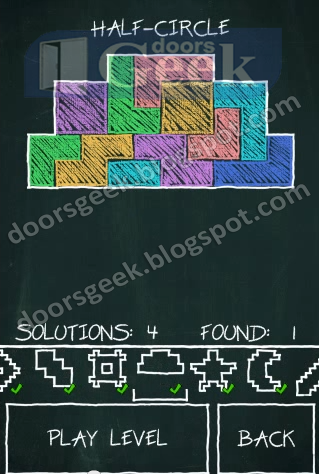 Doodle Fit [Mixin' Things] - Elephant Answer, Cheats, Solution for Android, iPhone, iPad, iPod.